Under the Party Wall etc. Act 1996, every 'adjoining owner' is subject to the provisions of the Act. 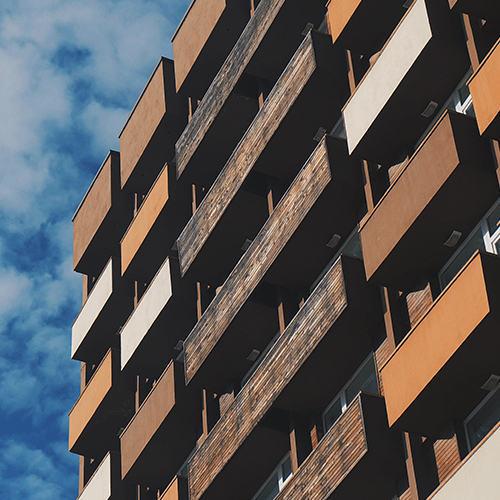 Whilst in a typical domestic scenario this is usually limited to one party, larger commercial developments - particularly in built up areas like London - can affect multiple adjoining owners. In such a case, the process of serving notices, mediating disputes and issuing Party Wall awards can be complex, lengthy and expensive - particularly with London's professional fees being as high as they are. At Talbots Surveyors and Valuers Ltd, we offer a team of surveyors to work on your project - making sure the demands of the Party Wall Act are thoroughly, efficiently dealt with. 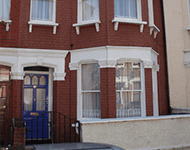 Chartered surveyors covering Highbury, Canonbury, Holloway and the surrounding areas. Read our latest monthly property newsletter for news, information and building surveying advice from our network of property surveyors including our Highbury Chartered Surveyors and property valuation consultants.